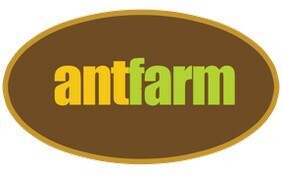 In order to be a volunteer or employee with AntFarm, each candidate is required to have a criminal background check completed prior to beginning their service. This background check will search for any criminal history and we will verify your Social Security Number and address to assist in confirming your identity. Coeus Global is a national partner of the National Council of Nonprofits and is endorsed by the Nonprofit Association of Oregon. Coeus Global will NEVER share or resell any of your personal information and all information provided will be securely stored and used only for the purpose of conducting a criminal background check on your behalf.